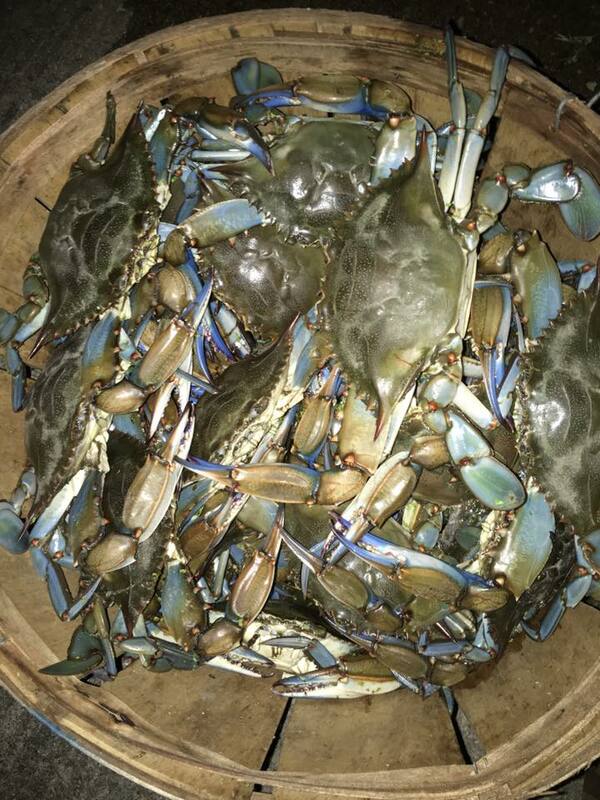 Blue crabs caught by Wayne Rickrode Jr.
You can still crab all year long in Delaware, just not with crab pots, handlines and the like are okay to use. The season for crab pots ends November 30th and reopens on March first. Time to pull the pots and get them cleaned up for next year. 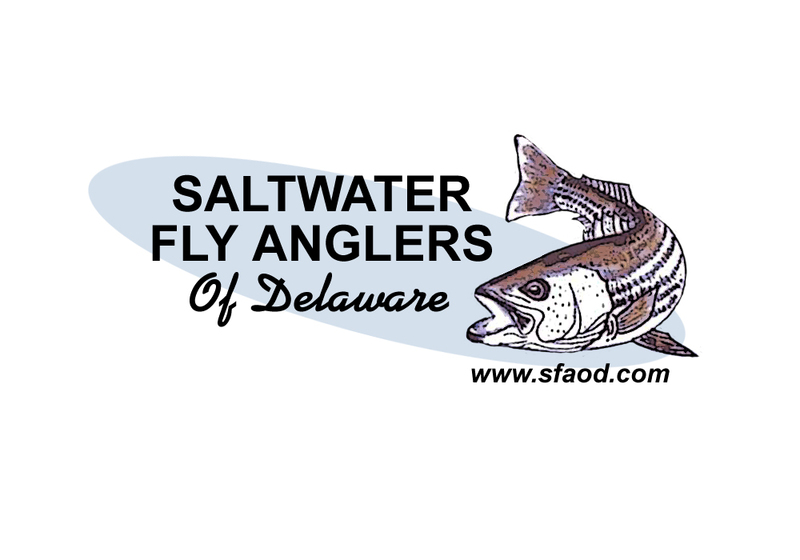 People are still catching crabs in the warmer water areas around the inland bays. Soon the crabs will go dormant for the winter. The blue crab retreats to deep water and burrows into the muddy or sandy bottom to spend the winter. A crab buries itself by forcing its abdomen backwards into the bottom with quick snapping motions. In only a few minutes the crab is positioned at a forty-five degree angle in the bottom, with only antennae, the tips of its eye stalks, and small breathing channels visible in the mud. They will emerge again when the water warms up and the days get longer, both are triggers. 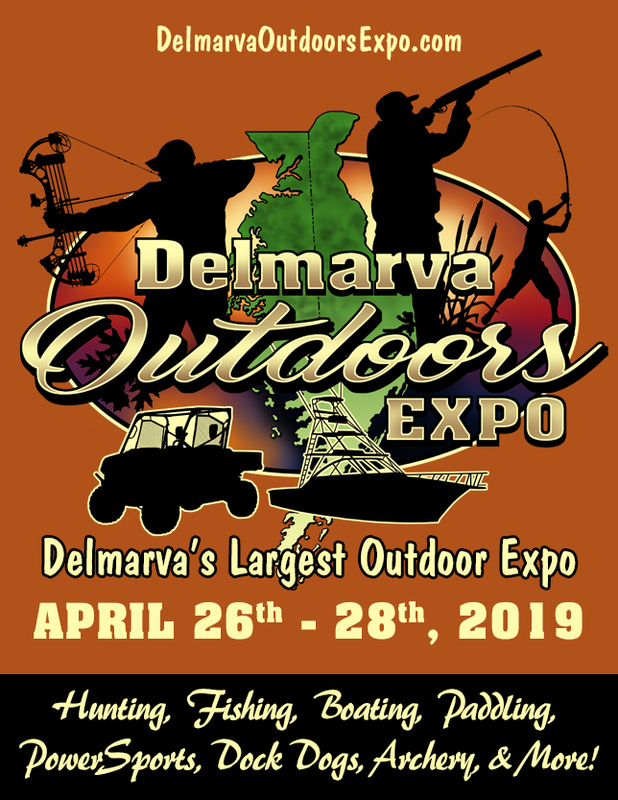 This is usually in March for Delmarva.